US biotech PureTech Health is to develop therapies that are based on a new theory that neurological diseases such as Alzheimer’s are linked to drainage issues in the brain. This revolutionary approach is based on the work of Dr Jonathan Kipnis, Harrison distinguished teaching professor and chair, department of neuroscience, and director at the Centre for Brain Immunology and Glia, University of Virginia School of Medicine. His findings suggest that neurodegeneration may be related to drainage issues in the brain. As neurodegeneration is associated with many devastating conditions – often without cure – this represents an exciting breakthrough when it comes to developing treatments. The work gives hope that devastating conditions, such as Alzheimer’s disease, Huntington’s disease and age-associated cognitive decline, which affect millions of people, could be delayed or possibly cured. Additionally, in his paper, which was published today in Nature, Dr Kipnis presented preclinical results that suggest modifying lymphatic function may prevent or delay diseases associated with aging. He said, “Our work exploring the function of lymphatic vessels has shed light on novel therapeutic approaches that complement the lymphatics focus of PureTech’s research and development work. 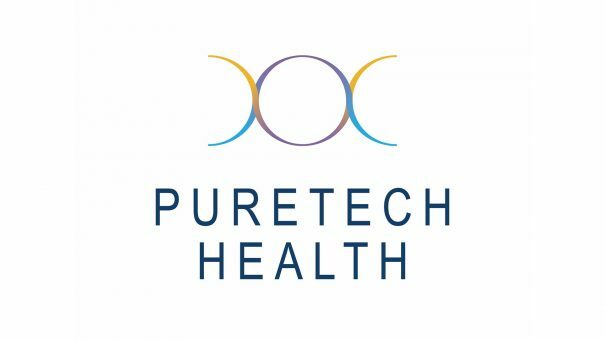 PureTech Health has exclusively licensed the relevant intellectual property from the UVA Licensing & Ventures Group and will develop it in collaboration with Dr Kipnis. It is part of PureTech’s internal research and development division, which focuses on lymphatics and immune cell trafficking. This approach differs to that of the pharma companies that are targeting amyloid, or are developing beta-site APP-Cleaving Enzyme (BACE) inhibitors. Amyloid is normally present in the brain as a single protein. In Alzheimer’s disease, it forms clumps that can disrupt communication between brain cells, causing their death. Biogen and Eisai will today reveal details of a phase 3 clinical study of BAN2401 at the Alzheimer’s Association International Conference, which demonstrated a slowing of disease progression after 18 months of treatment in patients receiving the highest treatment dose compared to placebo. It is hoped BAN2401 could lead become the first drug to successfully slow progression of Alzheimer’s disease. Big pharma has struggled in its quest to find a drug that will slow or cure Alzheimer’s, with a string of trial failures.